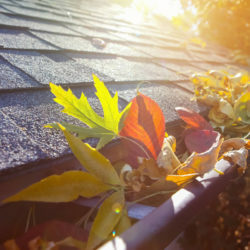 Roof leaks can occur at any time and there are loads of reasons why they happen. A storm can come through the area and damage your home roof with high winds or hail. Alternatively the roof damage can be done by wildlife scratching and pawing on the roof. Then again the roof could be reaching the end of it’s useful life and starting to fail. In any event, the outcome is likely the same and that is water pouring into your home from a roof leak. 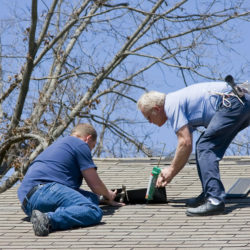 And when you have a roof leak getting it repaired quickly is a must but it also needs to be done right and that means choosing a roofing contractor in Canton Michigan that offers the best in roofing repairs and replacement. 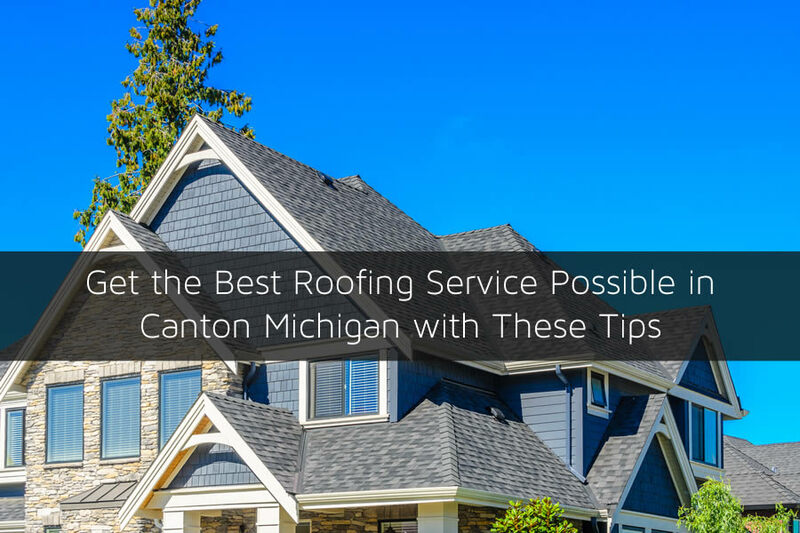 In this article I’ll go over some tips to help you get the best roofing service possible by giving you tips on how to pick the best roofing contractor possible in Canton Michigan. Having a roof that is leaking can lead to all sorts of problems. There can be damage to walls and ceilings initially and if the roof leak continues it can lead to more serious problems including mold growth in your home. Even a small roof leak can damage many areas in your home and that also includes some of the items that are in your home such as televisions, computers, and other electronics. 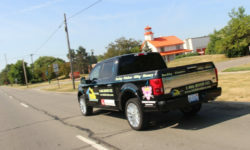 Getting fast service from a roofing contractor in Canton Michigan is a must. 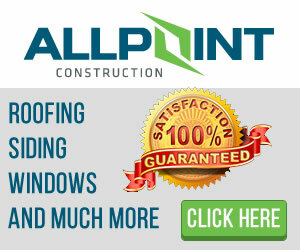 But you’ll also need a roofer that is qualified as well which I’ll give tips for below. 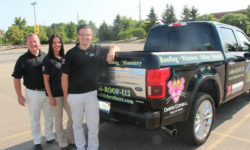 Do You Need Emergency Roofing Service? 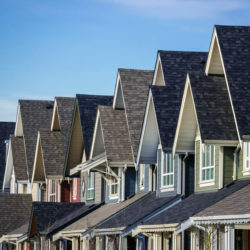 When a tree falls on your home or other immediate even that creates a huge problem for your roof you will likely need emergency roofing services in Canton Michigan in order to protect your home. Having a roofing contractor that can come out and install a temporary roof repair can save your home from lots of damage. However, you’ll want to have a roofing contractor that offers emergency service in order to use it. 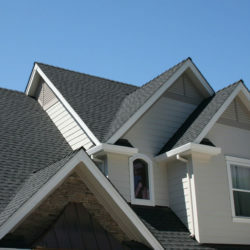 Any roofing contractor that does work on your home’s roof needs to be properly licensed and insured. 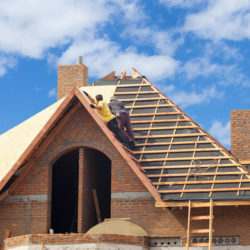 We all want to think that nothing will go wrong with your roof project but accidents do happen and having the roofing contractor that is fully insured is a huge deal. 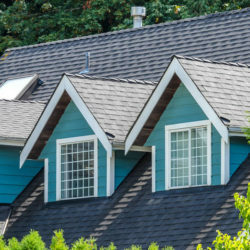 If the roofing contractor is not properly insured the liability could fall on you and your home owners insurance which may increase if you have a claim which will cost more money for you later. 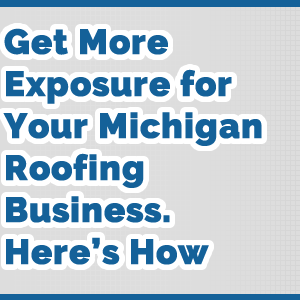 You’ll also want to use a roofing contractor that has the proper licenses to work in Canton Michigan. Sometimes fly by night companies will install roofing improperly and void the warranty because of improper installation of the roofing. 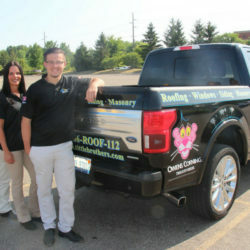 Make sure the roofing contractor you use for your Canton Michigan home is properly licensed and insured. In the age of Internet and social media it’s easy to find out more about a company or contractor. One way to be able to tell just how the roofing contractor has treated people in the past is to check online reviews on places like Facebook, Yelp, and Google. People share their reviews on those sites and it can really give you insight as to how the company handles customer service as well. Most roofing material manufacturers offer a warranty with their roofing products. These warranties can range from as little as 15 years to as much as 50 years or even more. 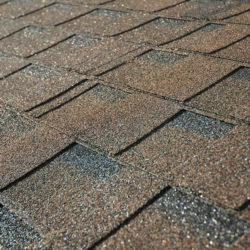 In fact, some roofing contractors will also offer additional warranties and guarantees. 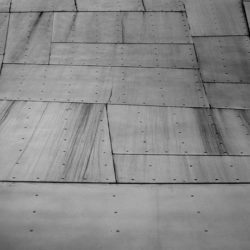 In either case, you’ll want to get all the warranty information in writing when the roofing project is beginning. 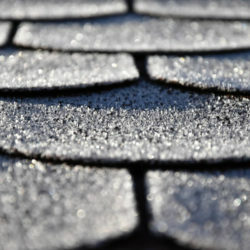 This can really help to protect you later if there is a problem that arises with your roofing.